Hannaher’s Workplace Interiors proudly represents some of the top office solution product manufacturers in the world. Our strong relationships with our Strategic, Preferred, and Vendor Partners, allows us to provide our customers with the best-in-class office product solutions. As a Steelcase Premier Partner and Authorized Dealer, we have exclusive access to comprehensive research, analysis and insight into how people work today. 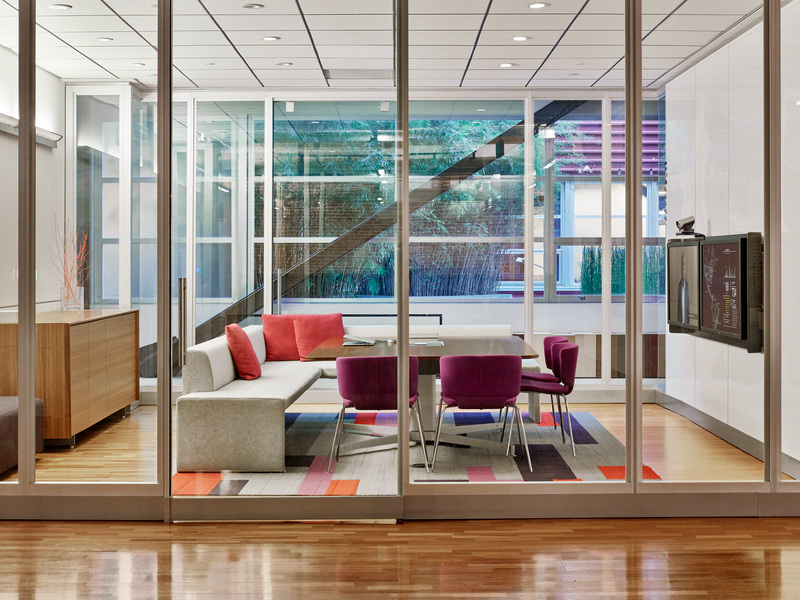 As a global thought leader and a global company, Steelcase is the largest office furniture company in the world, and Hannaher’s is proud to be one of the top Steelcase dealers in the United States. Strategic partnerships exist to help solve your business problems through tightly linked processes, technologies and strategies which help us work together collaboratively and proactively on your behalf. Designtex is the leading company in the design and manufacturing of applied materials for the built environment. A recognized innovator, we are known for our rigorous and dedicated approach to research and development of textiles and wallcoverings with reduced environmental impact. We offer an evolving catalog of over 8,000 materials. They are specified by designers for corporations, government and private institutions, education, retail, hospitality and healthcare environments, as well as entertainment and sporting arenas in the United States and around the world. Outdoor furniture intelligently designed in non-standard ways. Extremis strives to create ideas that are loved for their personality, embraced for their quality, and cherished for their impact. Extremis, a renowned Belgian furniture design group with a collection of products that focus on togetherness and celebrating life outdoors. LOFTwall manufactures room dividers and privacy partitions for commercial and residential spaces. A vision so simple yet powerful: give users highly adaptive solutions to configure, reconfigure and easily move spaces to embrace the unique ways each organization works differently. All done with a highly aesthetic design that is derived from Bauhaus roots of simplicity and minimalism. By offering quality furniture at a better value and with shorter lead times, National provides the furniture that customers want, in the budget and timeframe they need. With exceptional value and design-driven products focused on today’s working environments, we continue to grow and introduce innovative solutions that create spaces where people want to be. IoA is a family owned company providing solutions for the healthcare marketing. Specializing in high performance needs + understandings for intensive use healthcare waiting + clinical care furniture. RightAngle Products is a Wisconsin based manufacturer of quality ergonomic office solutions. Our height adjustable workstations and other ergonomic accessories are designed to help improve physical health and productivity. We service a variety of markets including commercial, school, government, and healthcare. Wieland builds Patient Room and Lobby furniture designed specifically for the comfort and accessibility of the patient and caregiver alike. They manufacture an assortment of furniture for the healthcare, institutional, contract, and GSA markets. Click on My Resource Library to see a complete list of our vendor partners!